It’s summer once again, and it’s time to hit the beach! If you want to spice things up a little, we have a few suggestions. Now let’s see what our wonderful world has to offer. There’s the Red Sea that Moses crossed, and there are pink beaches. How are pink beaches formed? 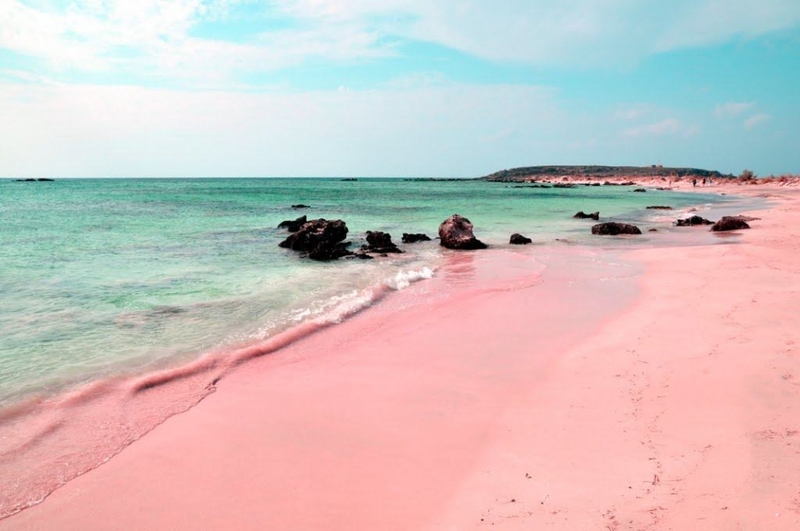 “The light pink sand "gets its hue from thousands of broken coral pieces, shells, and calcium carbonate materials left behind by foraminifera (tiny marine creatures with red and pink shells) that live in the coral reefs that surround the beach" according to Budget Travel (https://www.budgettravel.com/destinations). Komodo Island is a UNESCO World Heritage Site in Indonesia. 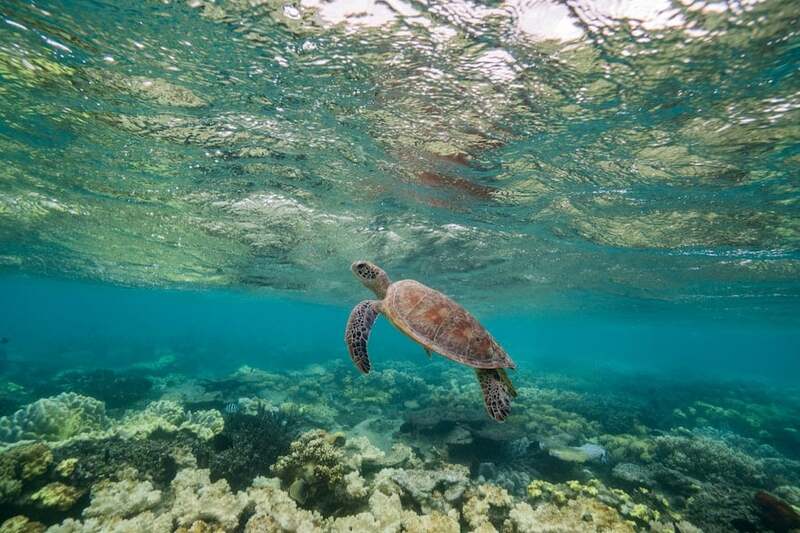 You can go snorkelling or scuba diving in order to see the magnificent sea creatures the waters of Indonesia has to offer. 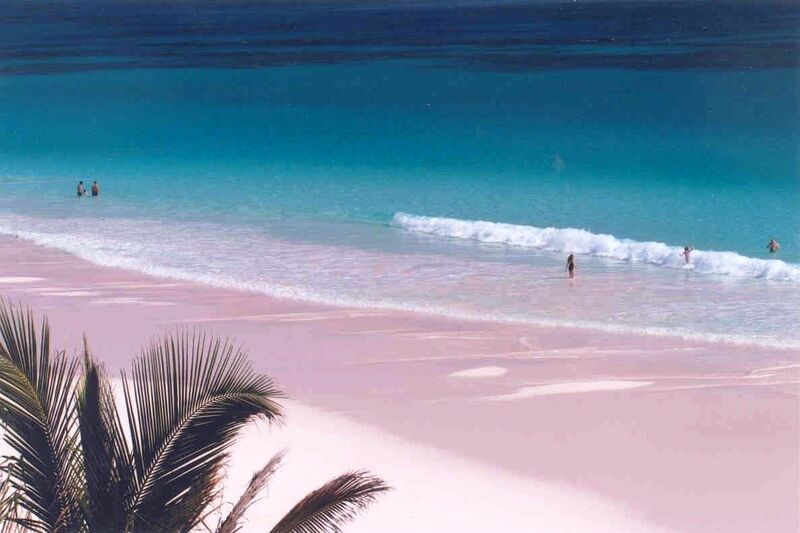 It’s off to the Bahamas to feast your eyes on the bubblegum pink hues. These beaches have an ethereal blue glow at night. “This natural phenomena is caused by phytoplankton (a type of microalgae float at the surface of the ocean water). They emit a bright blue light after they become agitated by wave movements or nearby swimming fish” according to Business Insider. If seeing the Northern Lights or the Southern Lights is in your bucket list, why not try watching these lights in the sea? Hong Kong is known for its Victoria Peak, Disneyland and Tsim Sha Tsui however this is a different kind of night life you might want to check out. The wonderful shoreline of Mudhdhoo Island in Maldives will surely make you swoon. At the end of the day you just want to relax and see pristine and crystal clear waters. Aside from awesome mangoes, the Philippines truly has some of the world’s best beaches. You can see different shades of blue. It's just as surreal and larger than life as the pyramids. Always remember to take nothing but memories and pictures and leave nothing but footprints! Check out our latest collection!